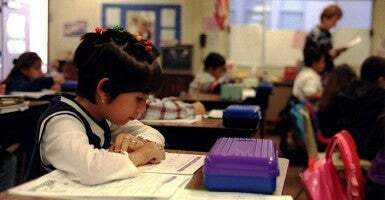 One of the largest school districts in the nation voted last week to reverse a decision opting out of all state-required tests, including the federally funded Common Core standards and assessments. 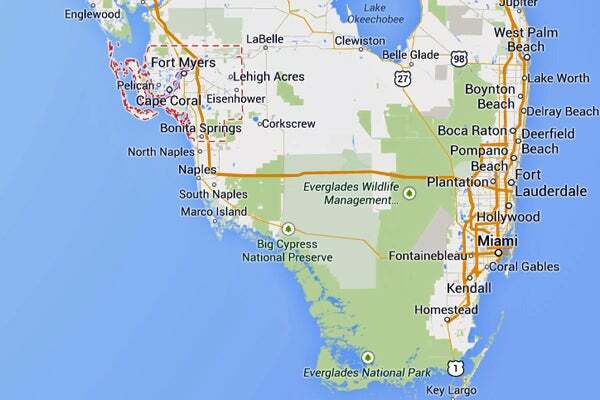 More than 85,000 students attend school in Florida’s Lee County, which includes the cities of Fort Myers and Cape Coral. So when the school board voted August 27 to exit standardized testing, it drew national attention. Opponents say the result is a narrowing of curriculum and an inadequate assessment of students’ achievements. But the district’s goal of opting out, some state officials warned, could cause more harm than good. One concern is that the decision was made without an alternative plan to hold Lee County’s school systems accountable. 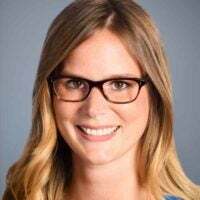 Lindsey M. Burke, The Heritage Foundation’s Will Skillman fellow in education, said assessments—whether summative or formative—are a “critical component” of having transparency in public education, for both parents and taxpayers. “Assessments, however, should be developed at the most local level possible,” she said. Another point of contention among parents in Lee County is that millions of dollars in federal and state funding are being tied to the implementation of Common Core, essentially forcing local districts to adopt the national education standards. “While the decision for the district to opt-out of testing would have had consequences for access to state funding absent Common Core, the district’s decision to opt out—and then return back to—the national tests, shows the extent to which federal intervention is creating problems and confusion for local school districts,” Burke noted. Common Core standards have increasingly come under fire by states and local authorities attempting to reclaim their education decision-making authority. A total of 46 states originally agreed to sign on to the national standards, but as implementation of those standards and assessments has progressed, they have come under public scrutiny, leading Indiana, Louisiana, South Carolina and Oklahoma to withdraw from Common Core. In 2013, Florida Gov. 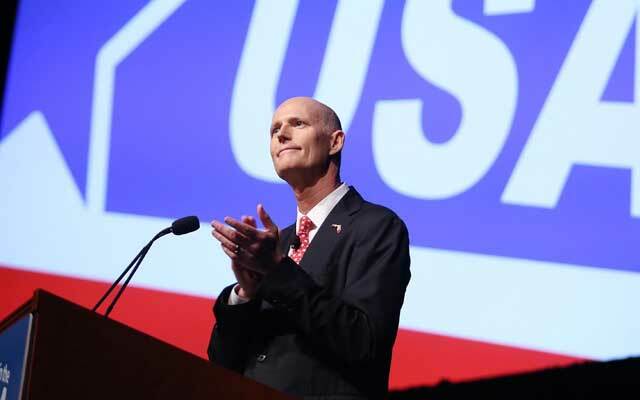 Rick Scott, a Republican, issued an executive order limiting the Sunshine State’s involvement with the Common Core national assessments, citing concerns over federal overreach. Last Tuesday, Lee County’s school board voted 3-2 in favor of resuming the standardized tests tied to Common Core. Matthew Ladner, senior adviser of policy and research for the Foundation for Excellence in Education, which is run by former Florida Gov. Jeb Bush, supports the board’s reversal. The Lee County district took tens of millions of dollars from the federal government and hundreds of millions from Florida state taxpayers. Those millions come with both federal and state legal requirements. School district officials can and do participate in the democratic process to determine what those requirements should be, but they do not get to pick and choose which ones they will follow. Raquel Regalado, a Lee County school board member, said the federal and state requirements leave parents and local officials with little control over their children’s education standards. After Lee County voted to resume testing, Regalado voiced concern about what Louisiana Gov. Bobby Jindal called a “scheme” by big government to nationalize curriculum.